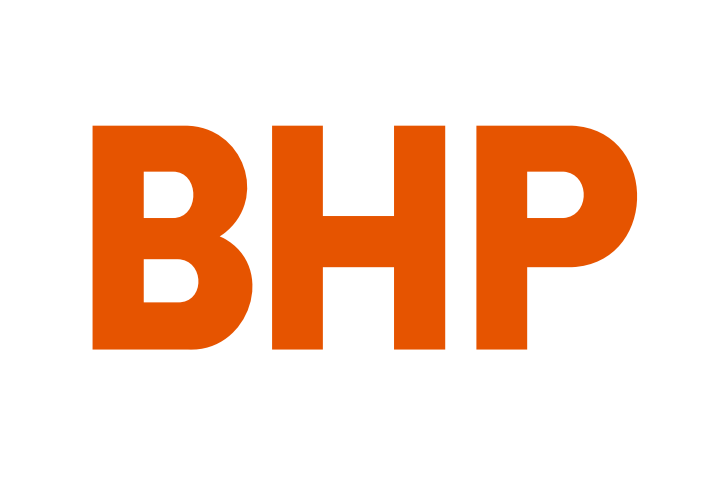 BHP has announced changes to its executive leadership team that reflect the company’s simplified portfolio and transformation agenda. Joining the company’s Executive Leadership Team are Geraldine Slattery, President Operations Petroleum; Vandita Pant, Chief Commercial Officer; Jonathan Price, Chief Transformation Officer; and Laura Tyler, Chief Geoscientist. Ms Slattery, who has been on BHP’s books for 25 years, will lead BHP’s Petroleum business which includes oil and gas interests and development and exploration programs in the US, Australia, Mexico and Canada, effective 18 March 2019. Vandita Pant, who has held various roles in BHP, including the role of Group Treasurer and Head of Europe, will assume the position of Chief Commercial Officer from 1 July 2019. Jonathan Price, currently Transformation Director, has held senior roles within BHP in Nickel, Marketing, Iron Ore and Finance and will now assume the role of Chief Transformation Officer effective 1 March 2019. Laura Tyler will continue in her current role as Asset President Olympic Dam based in Adelaide, and will re-join the Executive Leadership Team from 1 March 2019 as Chief Geoscientist. She will lead technical experts to meet current and future requirements, given the importance of exploration and strategic resource management to BHP’s transformation agenda. “These management changes are an important step as we plan for the future of BHP,” Mr Mackenzie stated. “The elevation of geoscience and transformation to the Executive Leadership Team demonstrates the determination we have to advance the best science, technology and people to make our operations safer and more productive.